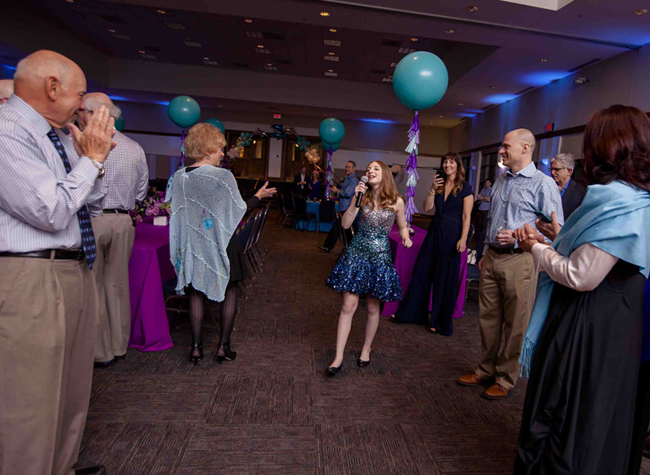 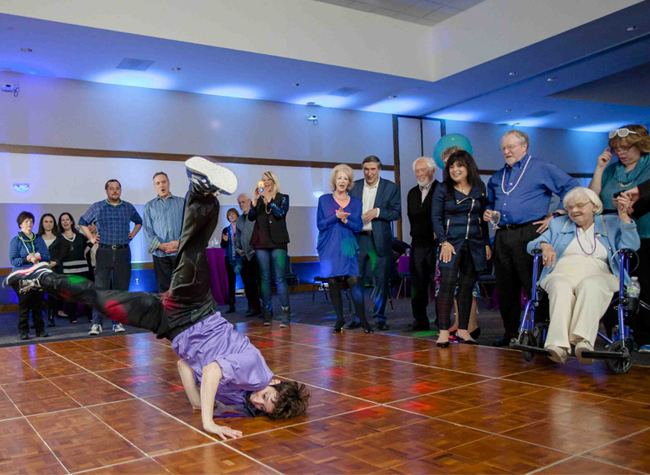 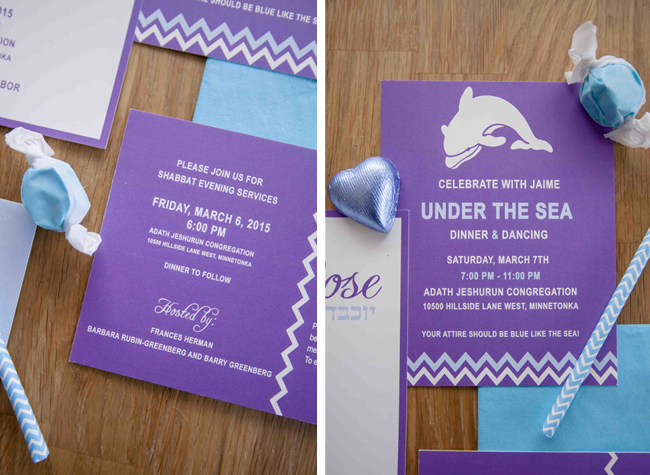 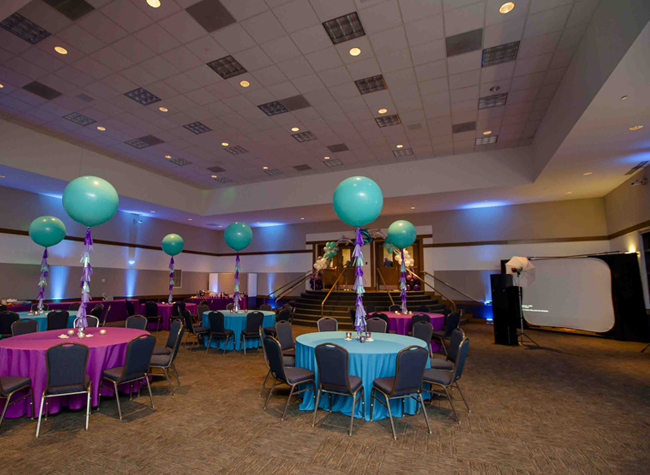 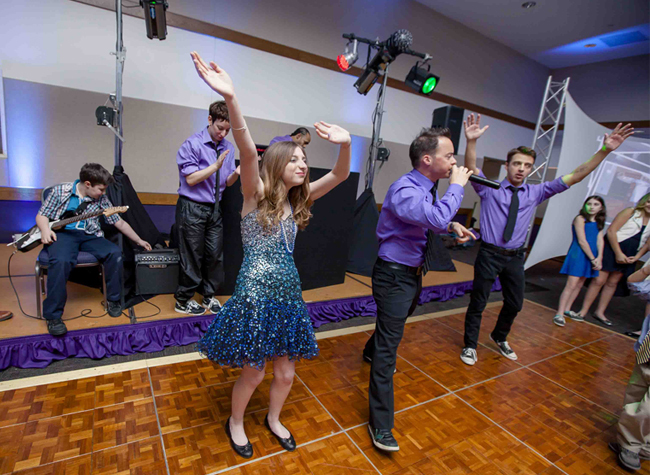 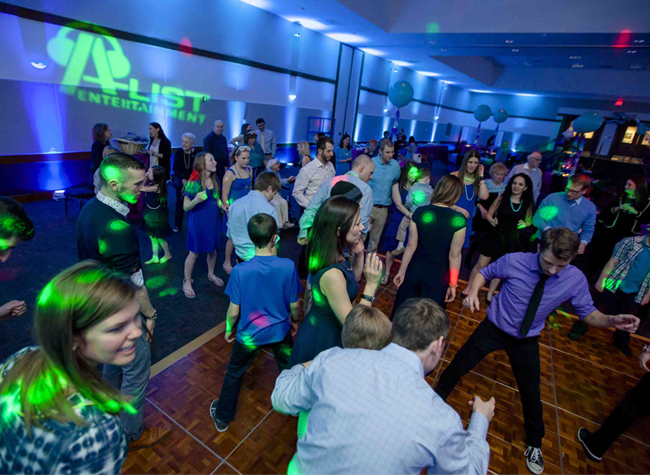 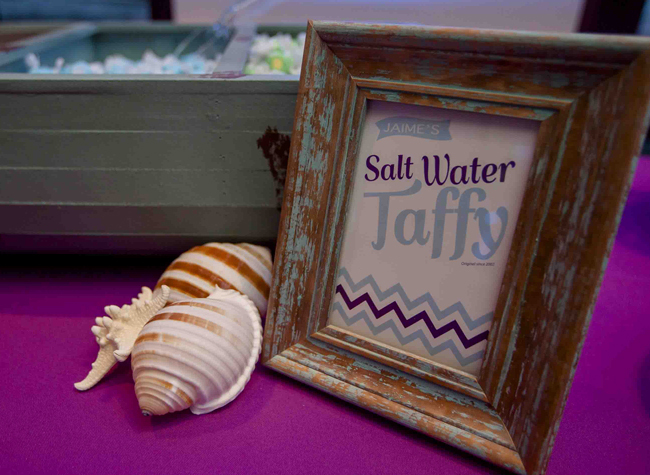 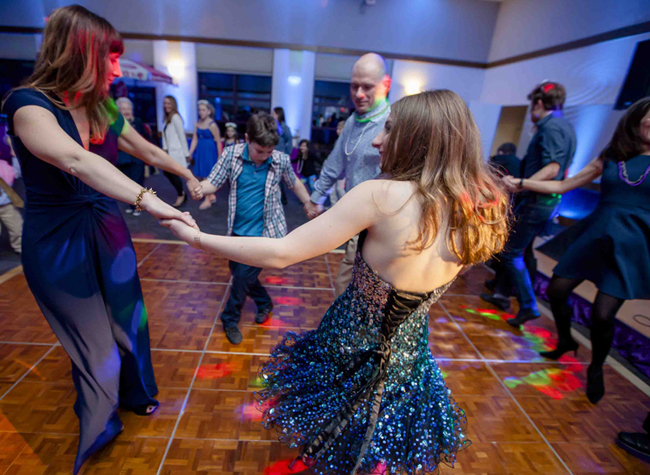 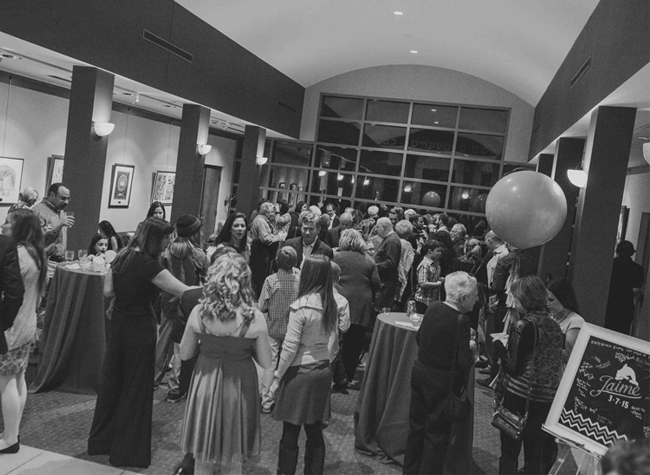 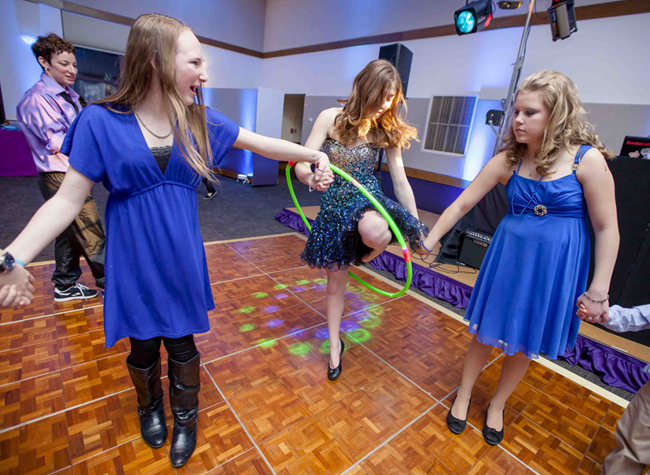 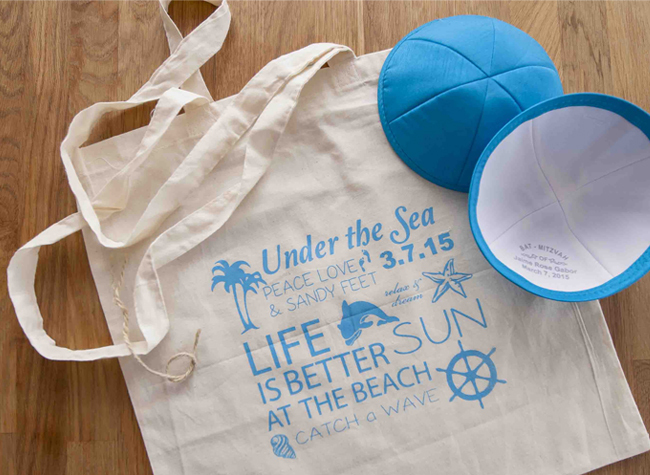 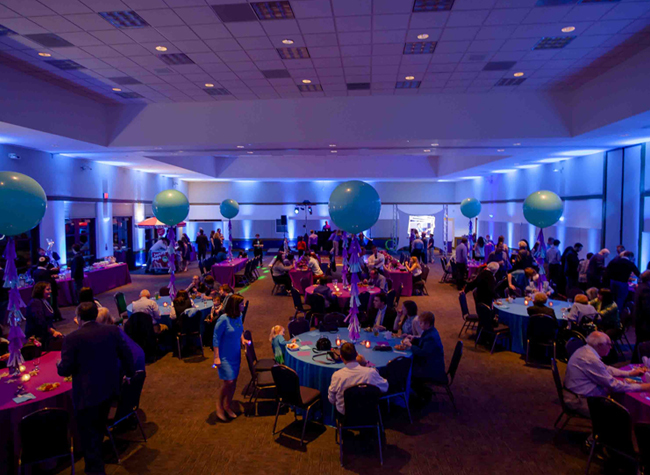 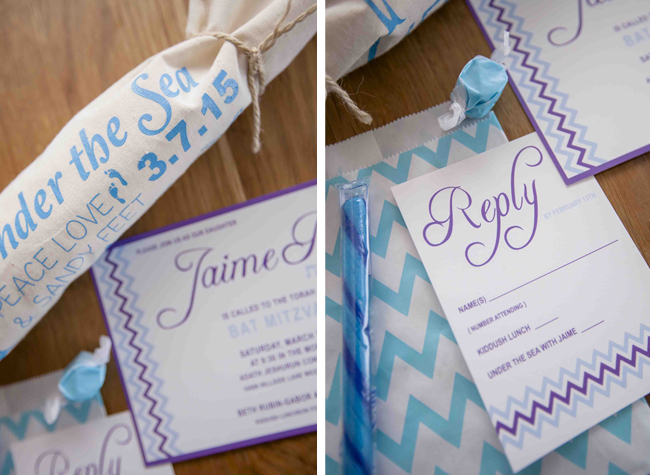 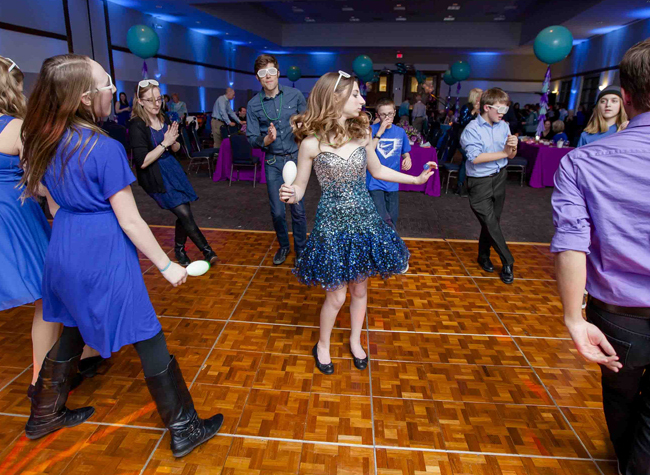 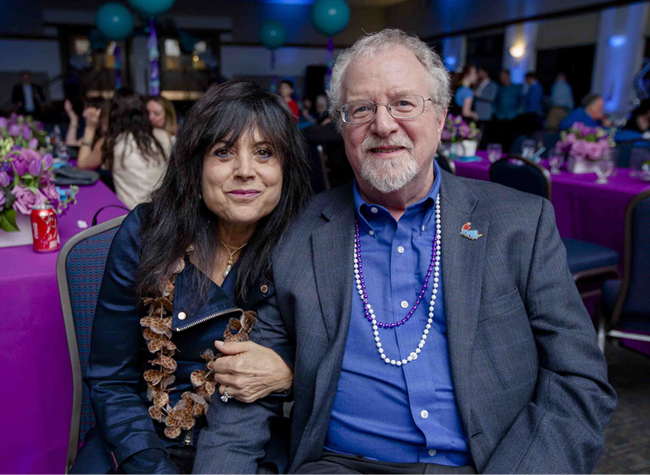 Jaime's Bat Mitzvah was a true "Sea and Be Seen" adventure and kicked off with a surprise: the guest of honor welcomed her guests into the ballroom at Adath Jeshurn under the dolphin balloon archway with a solo of "Diamonds" and her brother Jonah was on electric guitar as her accompanist! 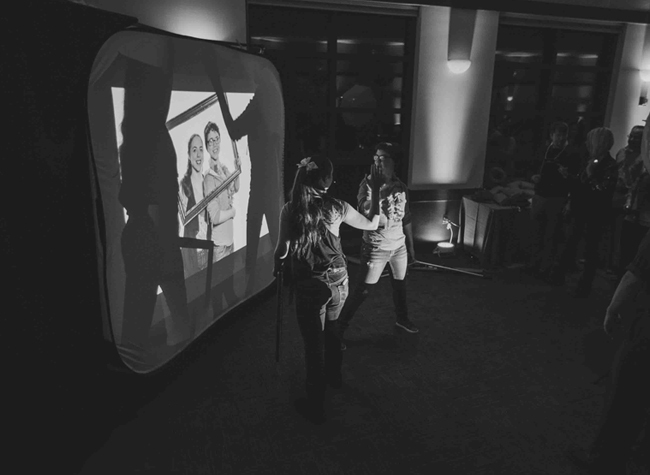 It was so gorgeous and Jaime really shined brightly - the duo call themselves Jaime and the J and they're a true hit! 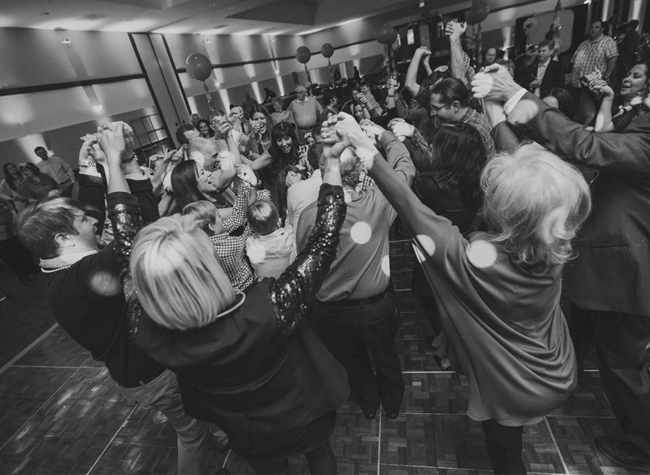 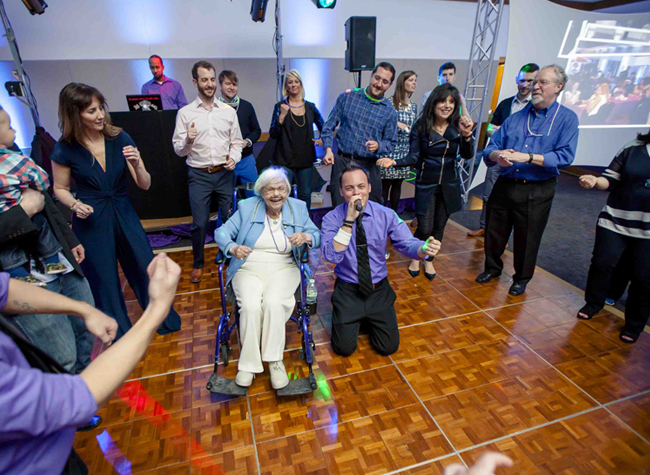 Ross from A-List Entertainment kept the party going all night, from the games to the Horah to the congo line with Jaime's 93 year old Great-Grandma leading the way! 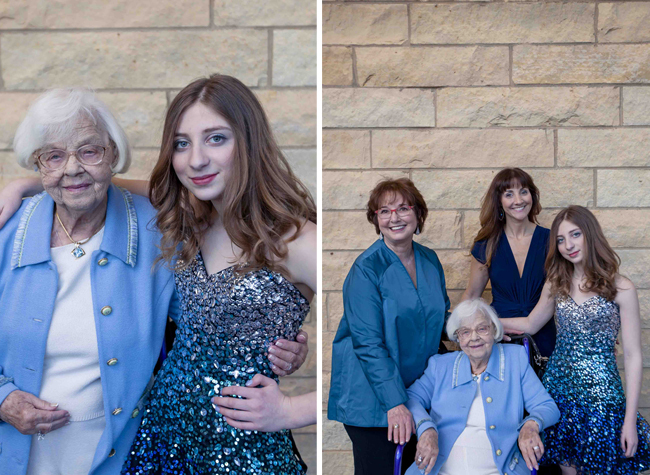 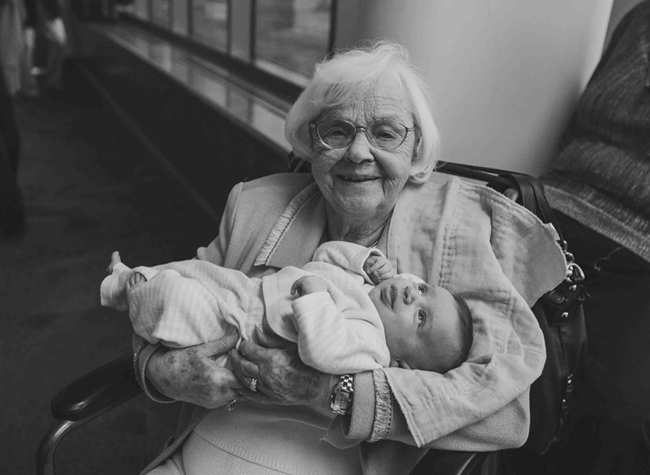 LOVED seeing the bond of the family in each moment, through all the generations. 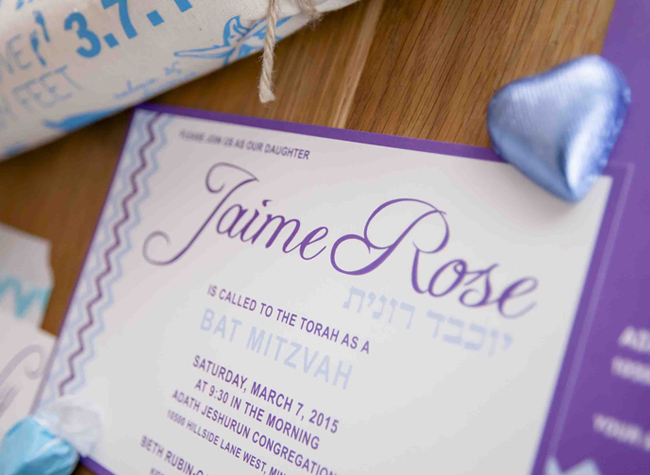 Kudos to Beth and Mazel Tov to Jaime on achieving this milestone! 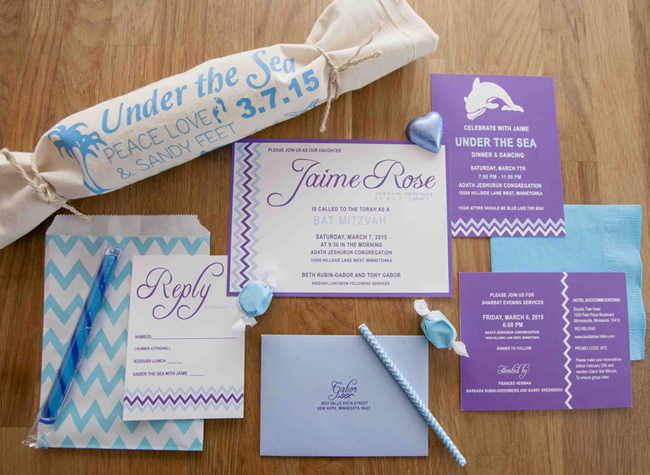 Planner: Amy Zaroff Events & Design - Mom Beth is a rockstar and used her graphic design background to do ALL the fabulous design work!